The Hoops cruised to their third win in four league games on Saturday against an Erith & Belvedere side who in contrast are falling headlong towards the relegation zone. 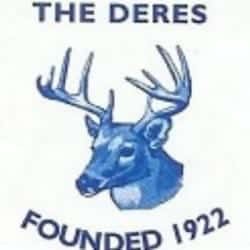 This was the Deres’ 10th defeat in their last 11 league matches and they are now in 18th place in the table – the same position which Deal occupied only a month ago. 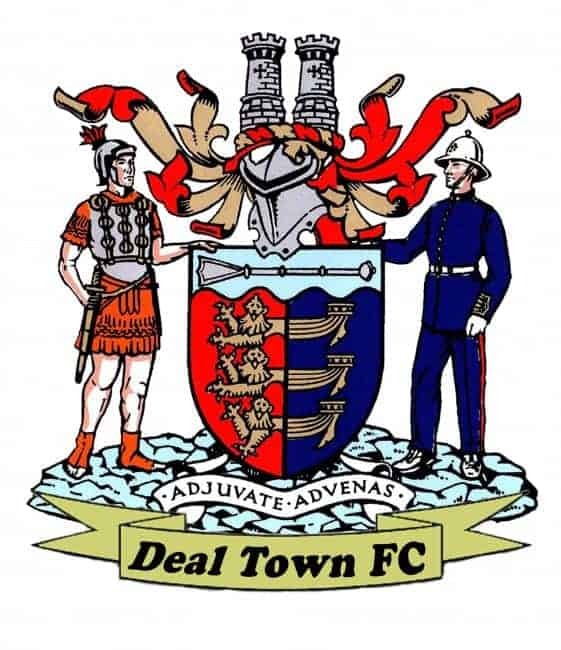 But such has been the recent upturn in fortunes of Derek Hares’ side that this latest victory lifted them to the relative security of 13th place. They were however, aided on Saturday by the sort of refereeing decision which seems to go against teams who are in the middle of a bad run. It came just past the half hour mark when Connor Coyne was brought down by a late tackle from the Deres’ Danny Akers. It looked a yellow card offence but referee Ben Bowles instead decided to brandish a straight red and, with Deal already leading through Joe Anderson’s 10th-minute header following good work by Andy Miller. it was all downhill for the Deres after that. Two minutes later Deal doubled their lead when, following a Steve O’Brien free-kick, Jack Paxman’s mishit shot fell nicely for Harry Alexander to sweep home. It stayed at 2-0 until the break but the 10-man visitors were clearly there for the taking in the second half and, with the Hoops’ confidence growing match by match, they did indeed grab the opportunity to run up their biggest win of the season. Anderson started the ball rolling when headed his second goal from Miller’s 55th-minute cross, and the midfielder then set up his third goal of the game three minutes later, this time for Coyne with a superb volley. With the points now in the bag Hares took the opportunity to give all his substitutes a run out and the sight of Joe Reeves returning to action after a five-match injury absence was especially pleasing for Hoops’ supporters. And Deal then provided the ”icing on the cake” with two further goals in the final 20 minutes. Charlie Walsh struck the first with a 25-yard free kick and soon after Ryan Philpott curled a shot into the opposite corner. At the other end Chris Waymark was only called into serious action once in the second half when he raced off his line to deny Trey Small and, for the by now demoralised Deres’ players, it was one of those matches where the final whistle couldn’t come quickly enough. Deal: Waymark, Paxman, Scott (Hark 66), Bigginton, O’Brien, Miller (Adams 63), Walsh, Anderson, Alexander (Reeves 75), Coyne, Philpott.